Whether your business is powered by people, technology, resources, and market access you will find that Upstate New York can deliver. Upstate New York has a vibrant and diverse economy with everything a company needs to succeed. 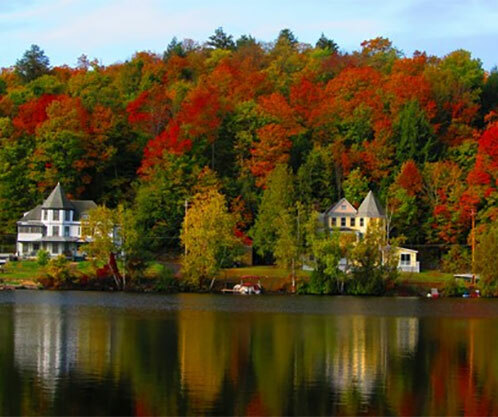 With major urban centers like Buffalo, Syracuse, Utica/Rome, and Albany, hundreds of charming villages and towns, and beautiful tracts of farmland and forest - Upstate New York is worth digging in to. The corporate tax rate for manufacturers is zero, �0� beginning in 2014. The Alternative Minimum Tax for corporations has been repealed, effective in 2015. Net Operating Loss carry-backs are extended to three years, and the $10,000 cap is removed. NOL carry-forwards remain twenty years, similar to federal law. Businesses that create new jobs and make new investments in production property and equipment may qualify for tax credits of up to 10% of their eligible investment. New businesses may elect to receive a refund of certain credits, and all unused credits can be carried forward for 15 years. 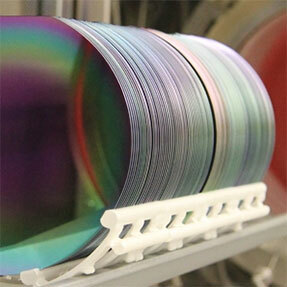 Investments in research and development facilities are eligible for a 9% corporate tax credit. Additional credits are available to encourage the creation and expansion of emerging technology businesses, including a three-year job creation credit of $1,000 per employee and a capital credit for investments in emerging technologies. To encourage development, expansion, and improvement of commercial property, a 10-year property tax abatement is available to offset increased assessments due to improvements to business and commercial property. Unlike many other states, which tax both real property and personal property, property taxes in New York State are imposed on real property only. Personal property, whether tangible or intangible, is exempt from state and local taxes. Tax credits are available for strategic businesses such as high tech, bio-tech, clean-tech and manufacturing that create jobs or make significant capital investments. More information. The Centers of Excellence support research facilities and other high technology, colleges, universities, and research institutions. 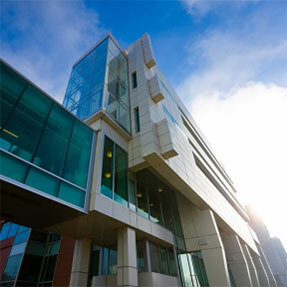 The Center specializes in drug design research, computational and three-dimensional visualization, product commercialization and workforce training. 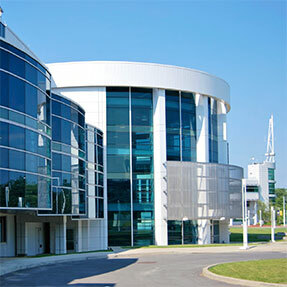 The Center is the only university-based 300-millimeter computer wafer pilot prototyping facility in the world. STC�s mission is to promote statewide, technology-led economic development through world-class smart systems� innovation. 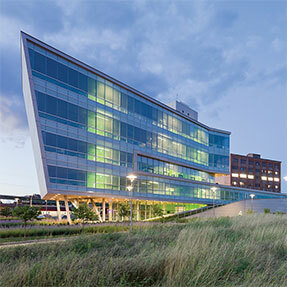 The Center focuses research efforts on indoor environments in the areas of indoor air quality, comfort, lighting, acoustics and intelligent controls. Centers for Advanced Technology (CAT) support university-industry collaborative research and technology transfer in commercial relevant technologies. 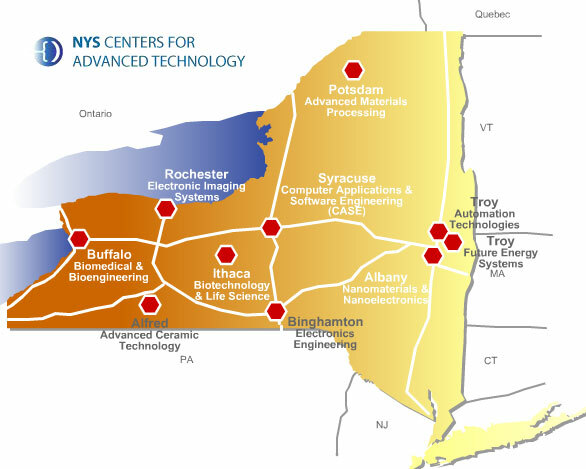 The CAT program was created in 1983 to facilitate the transfer of technology from New York�s top research universities into commercially viable products produced in the private sector. The CAT Development Program was created in 1999 to provide more resources to successful centers to expand their work with New York business. Warren Buffett on the Geico regional customer service center in Amherst, which employs 1,150 people.